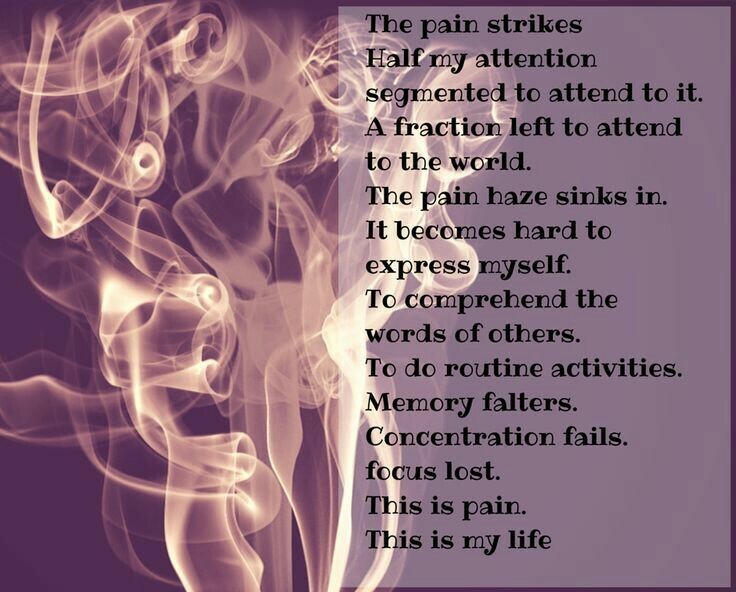 This entry was posted in Uncategorized and tagged #flare, #interruption, fibromyalgia, story. I hope very much your life is soon going back to normal and writing again. Wishing you a speedy recovery and sending you lots of love and hugs. Thanks, I hope so too. Much appreciated. Please, Allan, let us know on your health. We’re worried! Doing better, thanks for the concern. Will have a new installment of the story up this weekend so stay tuned all.